Some people have the ability to roast others about a certain thing in such a way that even those around who are not involved could feel the burn. Being able to have the final word and to win in a situation could be truly epic, and the following list contains examples for this. 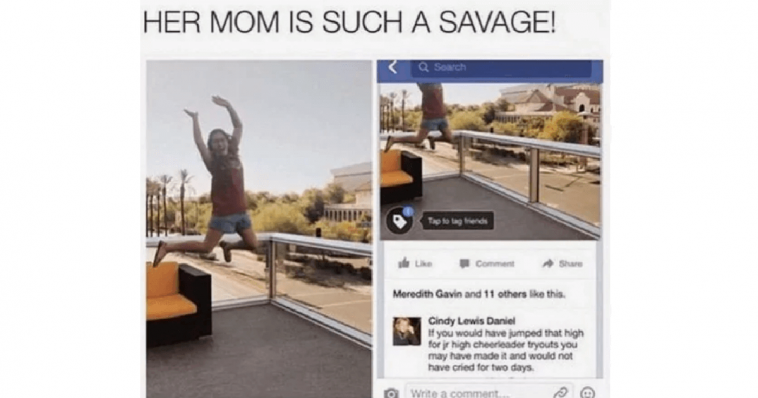 Enjoy these brilliant clapbacks and pick your favorite. The ability to troll your offspring is always admired by those who witness it. This case is the perfect example; the mum was able to savagely mock her daughter. 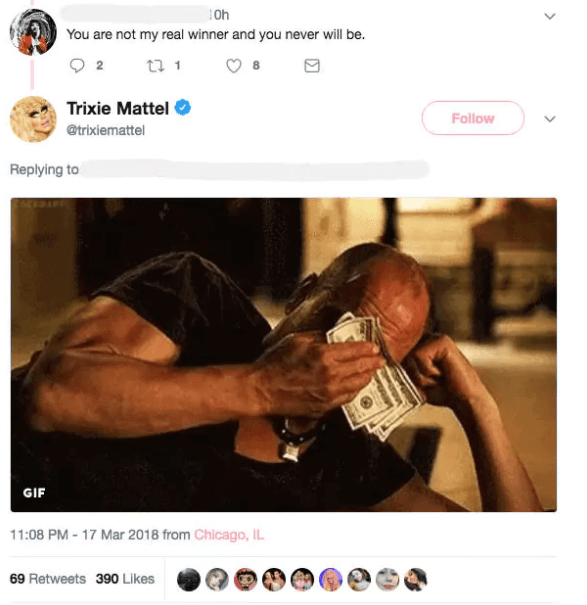 Winning a reality show does not mean that you will be everyone’s favorite reality TV star, but it means that you get the prize. This ultimately gives you the advantage to reply to the haters with style. Violence is not the answer, and it’s unnecessary in most situations. When you need to prove a point, there are much stronger arguments and ways to do it instead of being angry or violent. 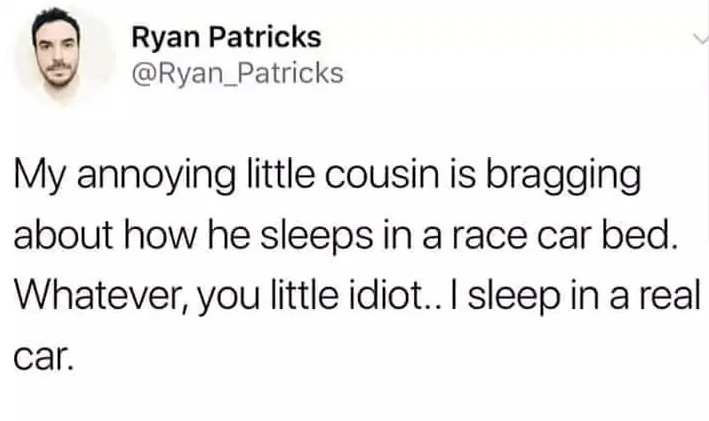 Well, this dude is totally capable of roasting himself, and we admire that. A lot of people can’t take a joke, but this man obviously has the right type of sense of humor. Such an aggressive approach would always win out hearts. 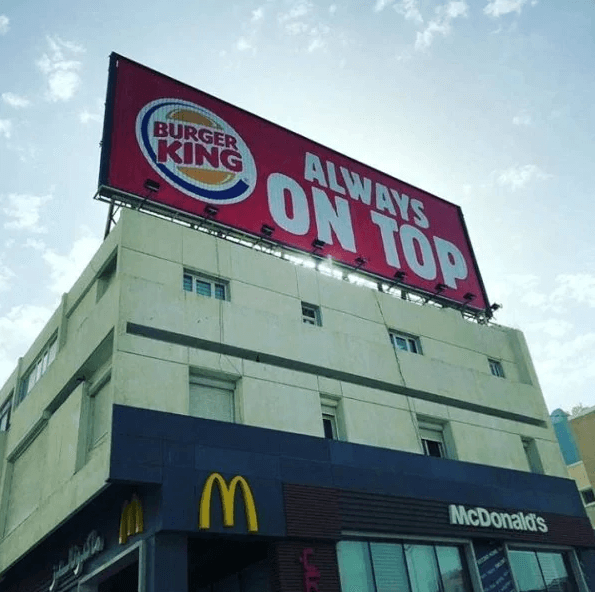 McDonald’s may have the location, but Burger King obviously won big time here. Of, course, this could simply be a coincidence, but we don’t believe in coincidences. 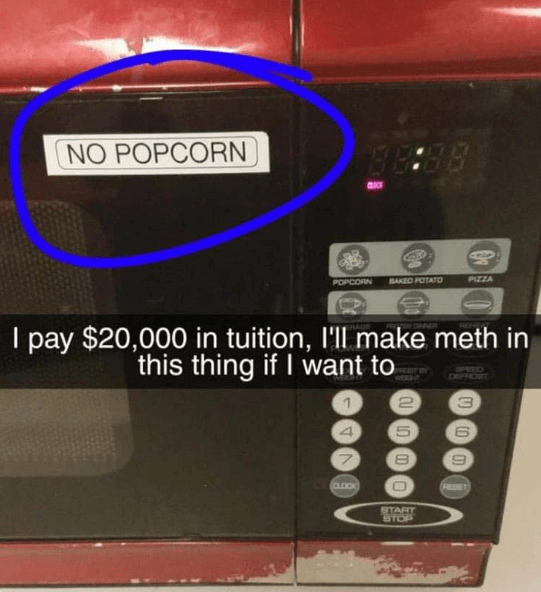 This person was pissed by the ‘no popcorn’ label on the microwave in the dorm room, but there was nobody who could prevent the popcorn making. After all, paying that huge tuition fee must have some benefits, and the satisfaction of breaking the rules is one of them. 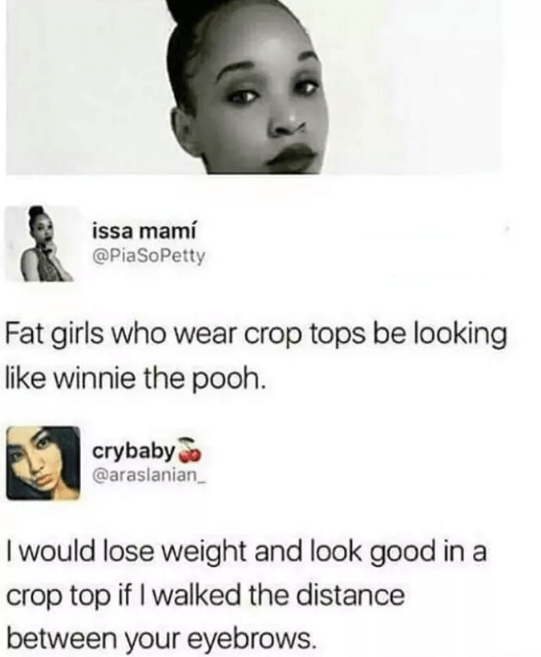 They say that we must look at our own flaws before pointing out other people’s ones, but this girl decided to mock obese women anyway. However, she probably did not expect to receive an answer that put her to shame in a hilarious way. Never judge a book by its cover. 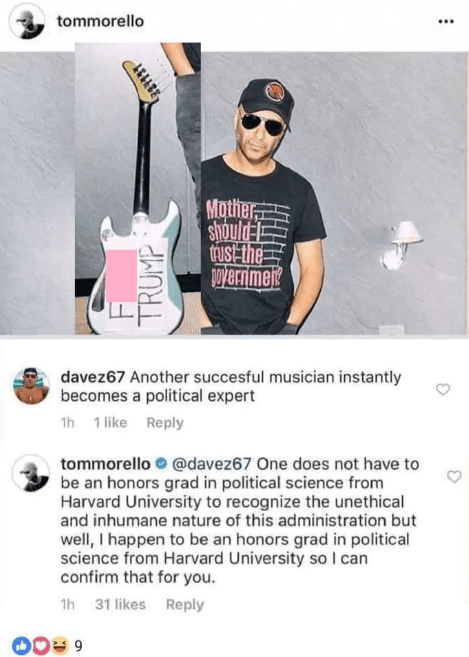 Some guy wanted to be sarcastic about this photo, but it did not work out, because this musician also happened to be a political science graduate from Harvard, so he probably knew what he was talking about. It is not a good idea to try and make fun of somebody you don’t know. 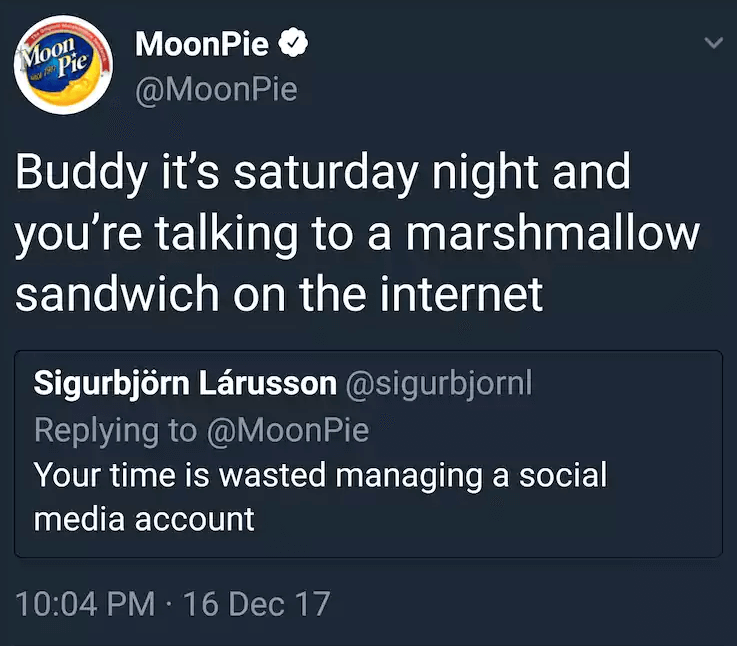 Some guy tried to make a Moon Pie social media account editor feel bad about his job, but this dude was obviously a professional because he had the best response to the post. Well done, sir. 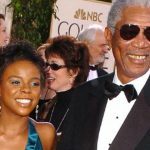 A woman wrote a rather strange comment about the importance of the location where your date would take you. 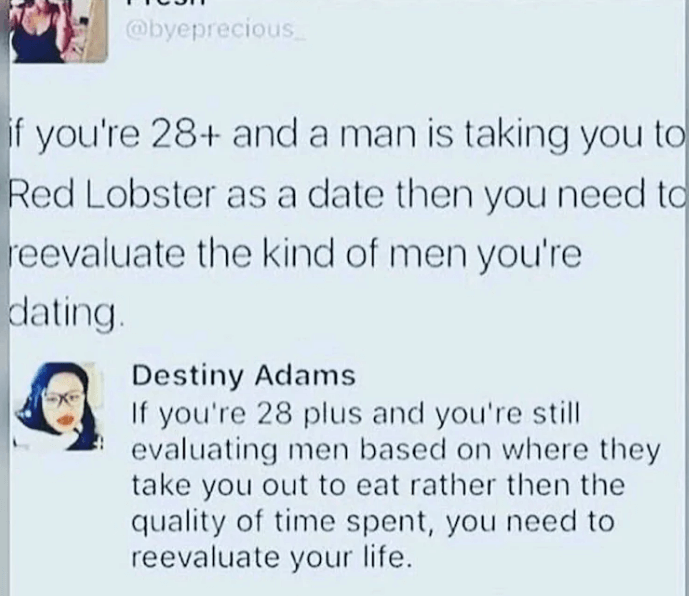 She probably has different criteria than most people, and another user below commented about what really matters in dating, and absolutely shut the woman down. Big minds and sense of humor always blend in a delightful mix of geeky fun and strong sarcasm. 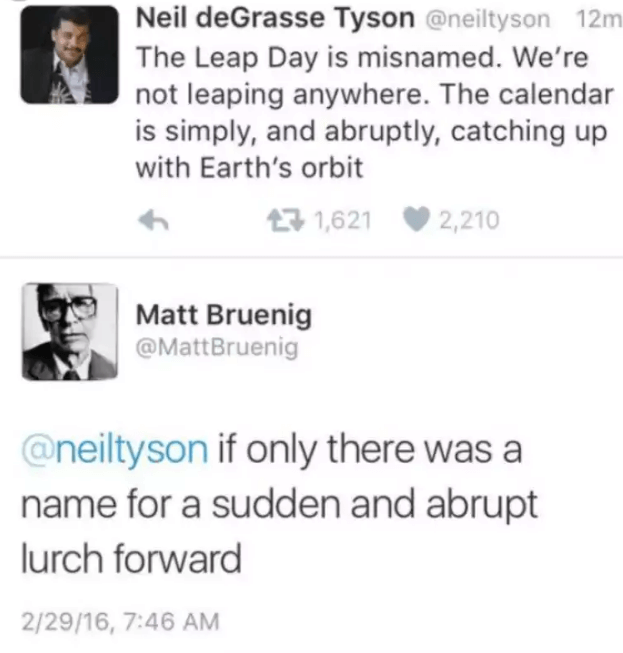 Here is the perfect example for this, and it is very funny to read the short reply of Mr. Bruenig. The customer is not always right, apparently, and when someone is simply a hater, you need to serve them what they asked for. 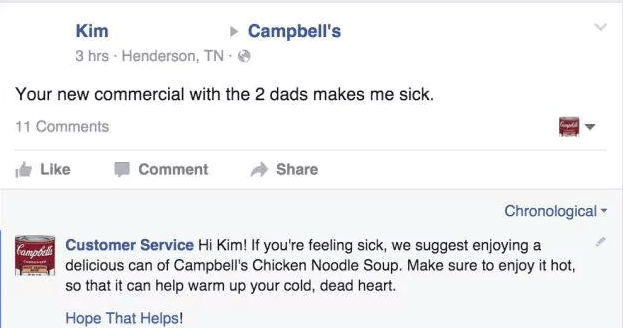 The customer service people at Campbell’s managed to do just that, and it’s an admirable act. This one is really good. 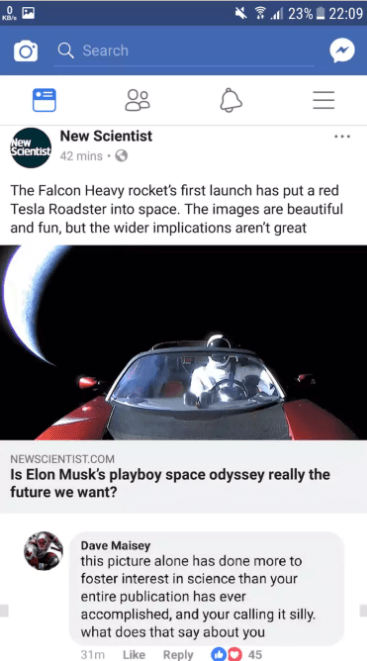 New Scientist decided to post their slightly hateful position about the Falcon Heavy rocket launch and Elon Musk’s Tesla that went with it. However, one user managed to singlehandedly put them in their place and shame them. 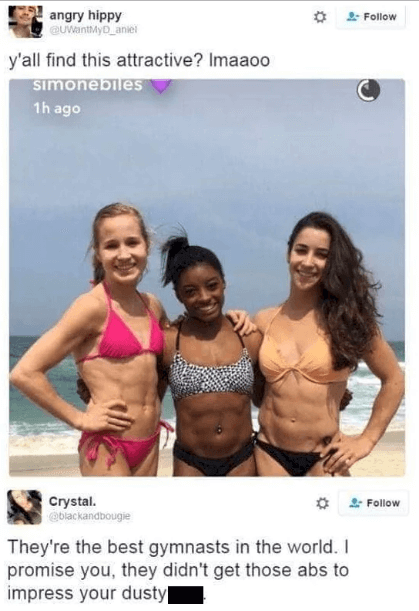 People need to stop with the body shaming attempts. 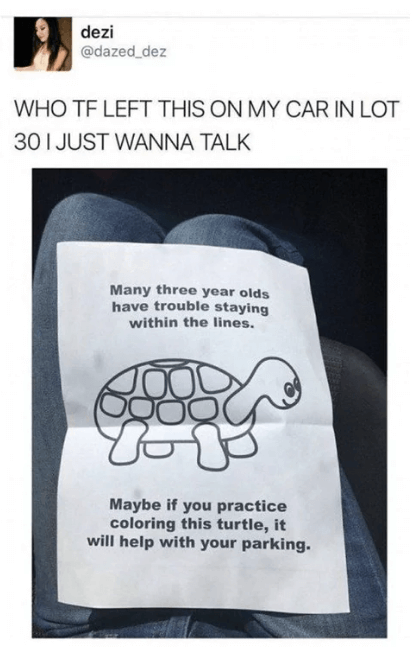 It’s offensive and totally inappropriate. 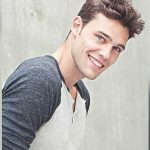 However, this guy was easily shut down by a girl who commented below the photo, and we love her. This man was rudely interrupted by a racist woman, who wanted to board before him, but he publicly shut her down in front of everybody. 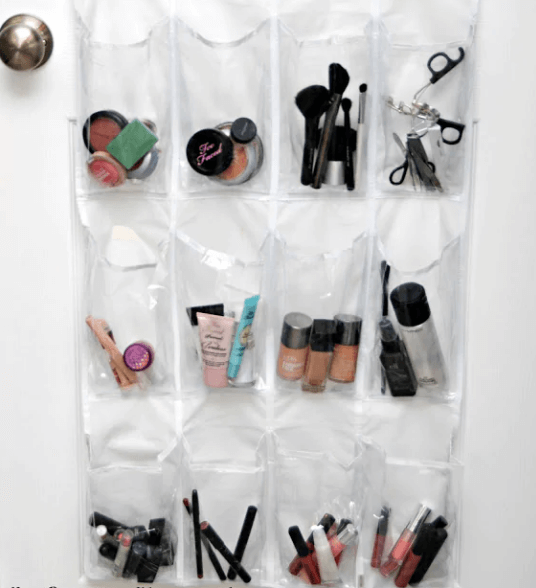 This is how you teach people valuable lessons.